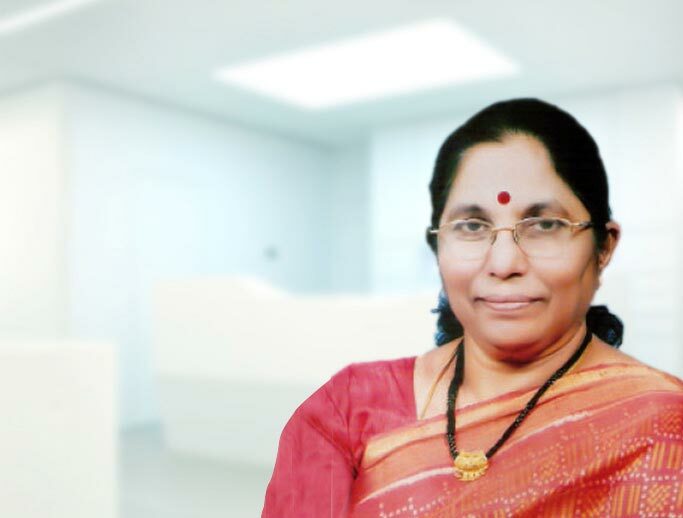 Dr. Mamatheswari, has done DGO from Osmania Medical College in year 2009, followed by DNB (OBG) from Swathantra Hospitals, Rajahmundry in the year 2013. Dr. Mamatheswari has immense experience in managing High risk pregnancies and infertility. She is also an expert in various Gynecological, Laparoscopic & Hysteroscopy surgeries. She is good at providing preconception care and counseling to the needed women. She is a passionate obstetrician and help women enjoy their pregnancies by providing good prenatal care. Her expertise includes dealing with adolescent health problems and menopause related issues. Her special interest lies in performing various laparoscopic surgeries. Dr. J. Mamatheswari, is now Heading the Dept. of Obstetrics & Gynaecology at Sri Sri Holistic Hospitals, Kadapa.